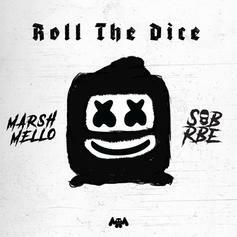 Marshmello's buzz gets exponentially bigger with the release of "Roll The Dice" with SOB X RBE. 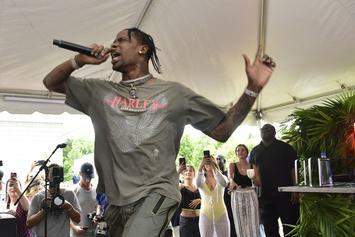 The grand opening of KAOS Dayclub & Nightclub included performances from Travis Scott, Cardi B, G-Eazy, J Balvin, and more. 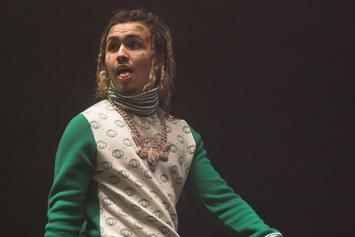 Lil Pump revealed his new girl to the world. 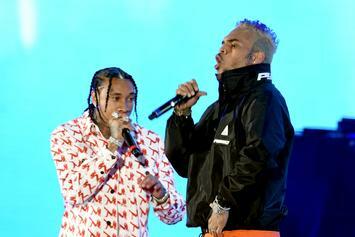 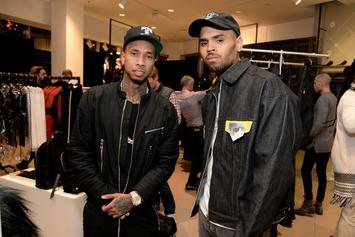 The prospective collaboration of Marshmello, Tyga, and Chris Brown looks ready to launch. 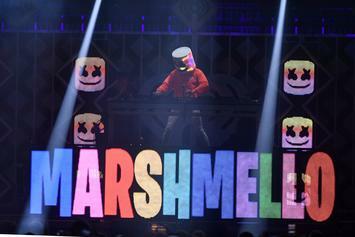 "Fortnite" is going all out with the Marshmello performance. 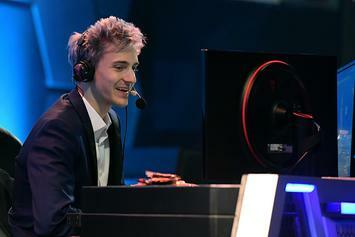 Fortnite continues to show its popularity. 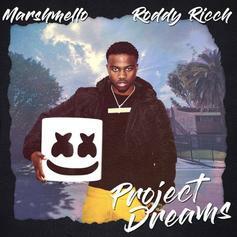 Roddy Ricch Blesses Marshmello With His "Project Dreams"
Roddy Ricch is next up. 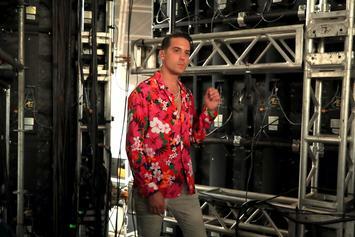 He proves it in "Project Dreams." 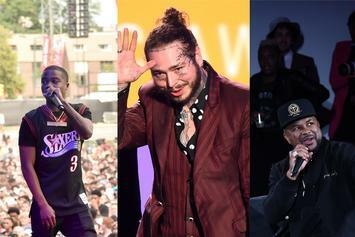 Looks like we'll be getting new music from the "Fan Of A Fan" collaborators soon. 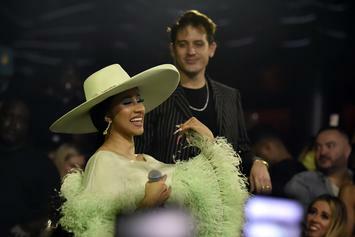 Ninja and Mashmello destroyed the other celebrities. 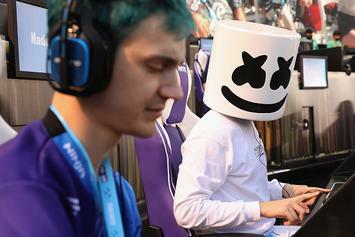 "Fortnite" Streamer Ninja & DJ Marshmello Will Appear On "YouTube Live At E3"
Ninja & Marshmello are taking over E3. 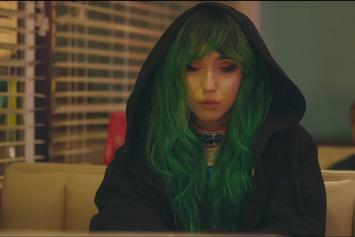 Stream the official video for "You Can Cry." 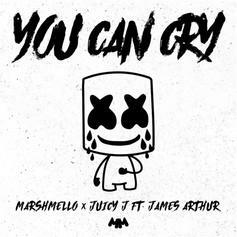 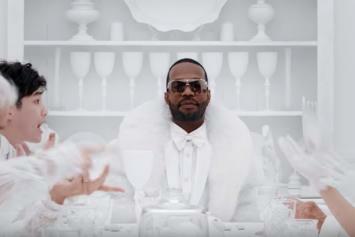 Marshmello & Juicy J Team Up For The Bouncy "You Can Cry"
Marshmello, Juicy J, and James Arthur celebrate happier times in "You Can Cry." 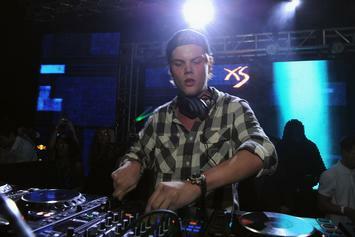 May Avicii Rest In Peace. 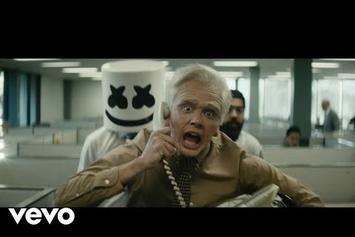 Logic and Marshmello drop a short film to accompany their "Everyday" single. 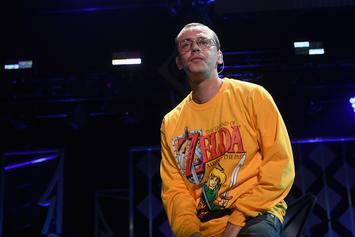 Logic Challenges Drake To Fortnite While Performing "Everyday" On "Ellen Show"
Is Drake up for the challenge? 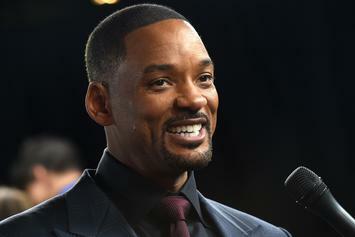 Watch Will Smith get jiggy with the salsa legend. 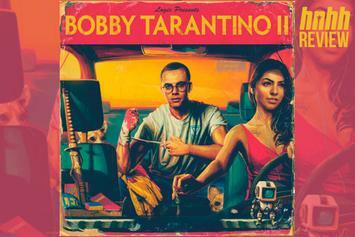 Logic's sixth mixtape is lacking in several key areas, but overall he delivers a decently solid project that is well produced from start to finish. 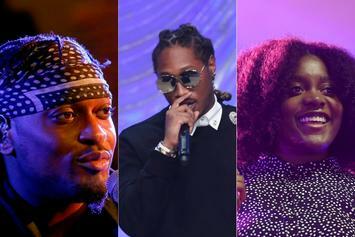 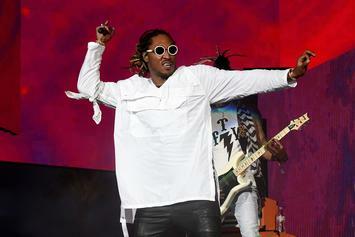 Future scores the top two tracks; all three of Rae Sremmurd's new singles hit the top ten this week. 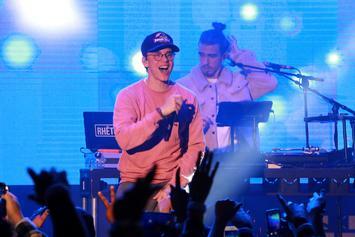 Logic & Marshmello Connect On New Song "Everyday"
Logic and Marshmello unite on "Everyday." 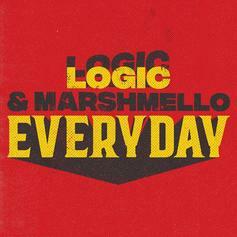 Logic Announces Marshmello Collaboration "Everyday"
Logic continues his run of singles, announcing the Marshmello-assisted "Everyday." 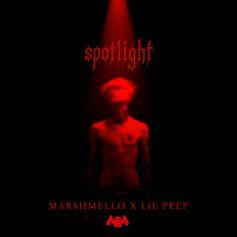 Lil Peep & Marshmello's "Spotlight" land some emotional new visuals. 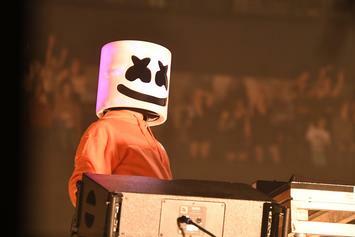 Marshmello Shares Unreleased Collab With Lil Peep Called "Spotlight"
Marshmello shares his unreleased collab with Lil Peep called "Spotlight." 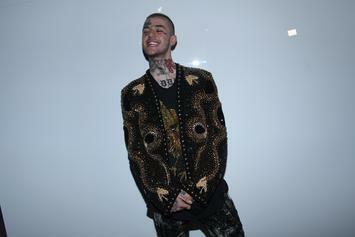 Lil Peep and Marshmello collaboration is on the way. 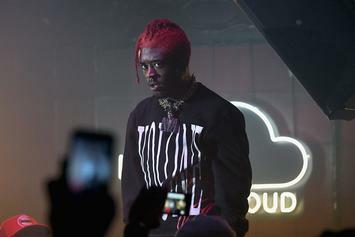 TM88 Reveals Release Date For Lil Uzi Vert, Southside & Marshmello Collab "Mood"
A new song from Lil Uzi Vert and three terrific producers is on the way.